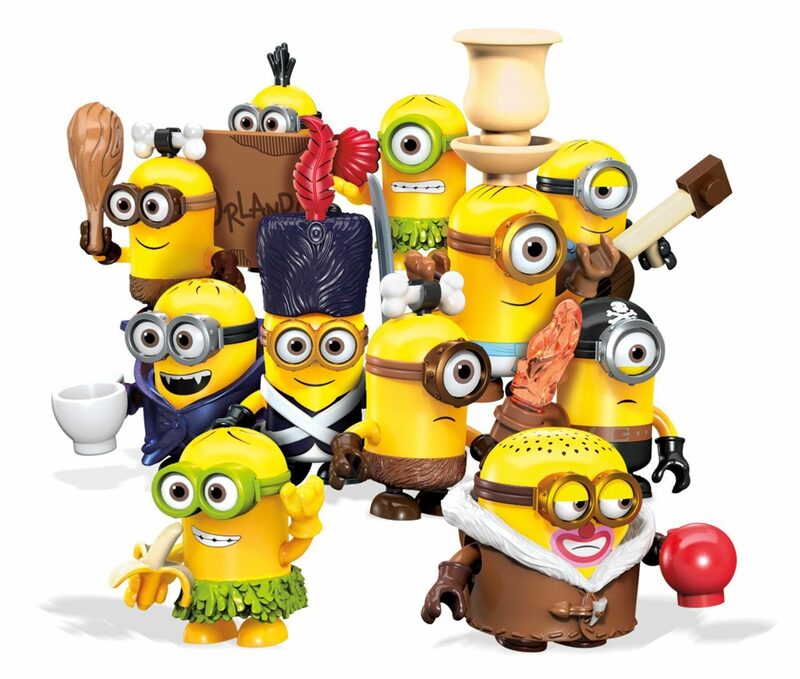 Mega Bloks Minions Blind Pack Series III Buildable Figure (Styles May Vary) Only $2.99! You are here: Home / Great Deals / Amazon Deals / Mega Bloks Minions Blind Pack Series III Buildable Figure (Styles May Vary) Only $2.99! Calling all Minion fans! Right now at Amazon you can get this fun Mega Bloks Minions Blind Pack Series III Buildable Figure (Styles May Vary) for only $2.99! These would make great stocking stuffers!